Growing up, my mother took great care in decorating our home for Christmas. 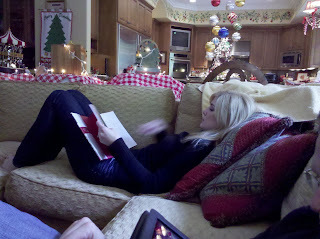 She would spend days creating a veritable winter wonderland in our home. Every surface was adorned with holiday trimmings. From blankets of billowy white tulle and garland wrapped in white lights to vignettes with wise men and our vintage lighted carolers, my mom made sure Christmas was a magical time for us children. 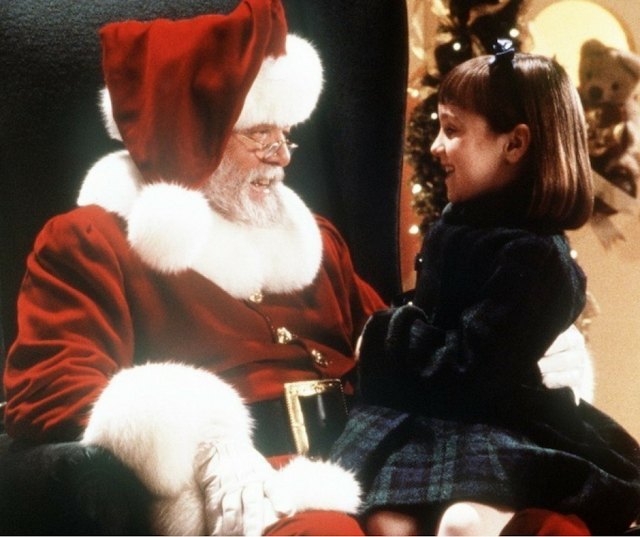 I only hope as my children grow I can create these same kind of unforgettable Christmas memories. I was always amazed at how she made decorations come alive and almost dance through out the house. When I was a girl, I used to just sit in our living room with all the lights off but the soft glow of the tree. That magic of the Christmas holiday that my mom created for us is the same holiday spirit that the first ladies of the United States create in their own home during their husband's presidential term. 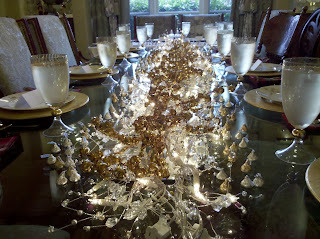 Over the Thanksgiving holiday I poured over Colleen Christian Burke's newest book "Christmas With The First Ladies". I snuggled up by the fire with a cup of coffee in hand and read about how the wives of America's president's from Kennedy to Obama created themes around the White House holiday decorations that both reflected their personal style and honored our Country's current political, cultural, and economical climate. 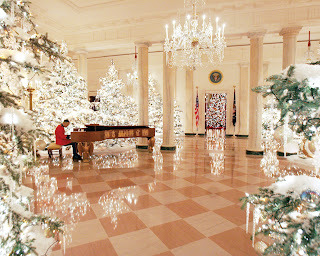 Each first lady took great care when imagining the year's theme for the Christmas decorations. For example, First Lady Betty Ford's theme centered around the hard economic climate of the mid1970's. Her theme in 1974 was "A Patchwork Christmas", showcasing hundreds of handmade ornaments. While still ultimately costly (although today $1600 doesn't seem like that much for the White House), the money came directly from Mrs' Ford's own residence housekeeping budget. In 2001(months after the 9/11 attacks), First Lady Laura Bush's theme "Home For the Holidays" with white, gold and silver was no seen by many visitors. Mrs. Bush recalls that the White House during that time "had the quality of stillness after a snow. Almost no one was allowed in to see the decorations." The final year Mrs' Bush would spearhead the White House Christmas decorations, she chose (at the request of many letters from the American people) a "Red, White and Blue" Christmas. She reused decorations from previous years, not unlike many Americans that year. That year, 27 Christmas trees were decorated. Can you imagine? Author Burke had the unique honor of being granted access to the White House historical files with regards to the holiday and was able to weave together a compelling portrait of each First Lady's experience in the White House during Christmastime. She was also a decorator for the White House in 2008. In the book she recalls "As I worked with bows, bunting, and ornaments, I was ever aware of the historical importance of the rooms in which I stood." The book is filled with delightfully nostalgic photos and recreations of signature recipes and crafts from each of the first ladies such as Hilary Clinton's Chocolate Chip Cookies or Nancy's Reagan's Monkey Bread (below, with an updated twist in a muffin tin). 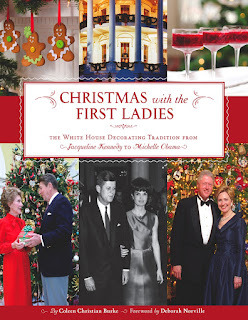 Interested in finding more books like Christmas With The First Ladies? You can interact with Publisher Insight Editions on Twitter and Facebook. A bit about the publisher: "INSIGHT EDITIONS is an illustrated book publisher focused on creating superlative books on photography, music, and popular culture. Lavishly produced and visually stimulating, every volume from Insight is dedicated to the skillful interplay of word and image. The books produced are unique works that combine the highest quality print production values with the time-honored traditions of publishing and rich subject matter. Elegant and informative, books from Insight showcase the best of art and photography in exquisite presentations of the bookmaker's craft." *This is a sponsored post. And is advertorial in nature like when an athlete endorses deodorant only much classier. My opinions are my own and I loved reading this book. You can read my full disclosure policy here. 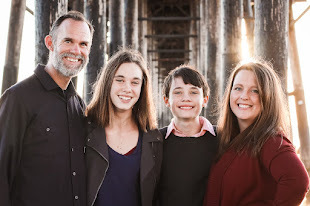 All photos in this post are copyrighted. I have been especially anticipating Christmas this year. I am readily excited to create and share in those unique-to-us holiday memories. 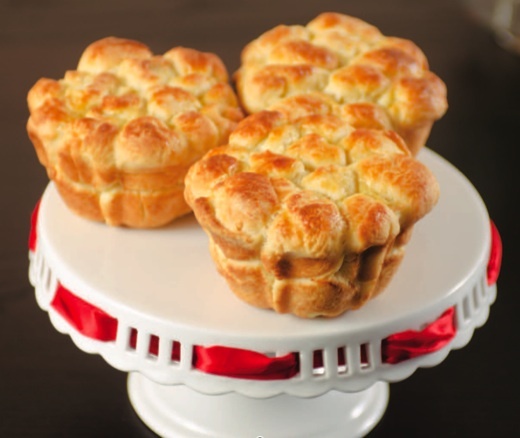 Do you have a favorite recipe or decoration that makes the season exrtra magical? 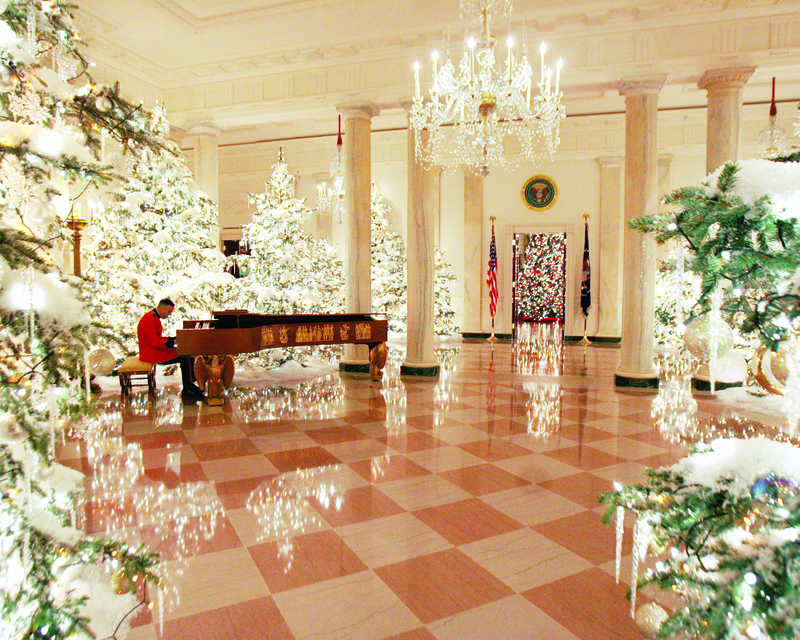 Too bad this year the White House has designated those as "holiday trees," and required that the hundreds of artisans that donate their time, talent and materials to decorate them do so without reference to anything religious. Letter went out on the First Lady's stationary last month. I think that's appropriate given that our public schools are already doing the same thing. Doesn't offend me at all. According to the book, later administrations are credited with bringing diversity to holiday celebrations in the White House, including Hanukkah and Kwanza. Every year, each person in my family picks out one blown glass ornament to add to the tree. We also add a separate one for any major events that happened during the year. Each ornament is labeled with the year and event or person. We'll go this weekend sometime to get the ornaments for this year. @cdlooney, what a lovely way to celebrate the year. I bet the blown glass is gorgeous with all the twinkly lights!